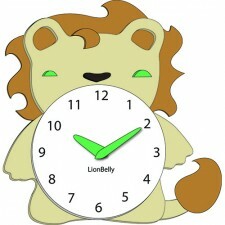 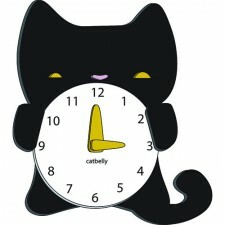 The DeerBelly Clock is a new clock design that’s currently under development for kid’s rooms. 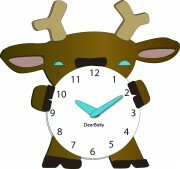 An illustration of the Deer clock prototype is shown here. 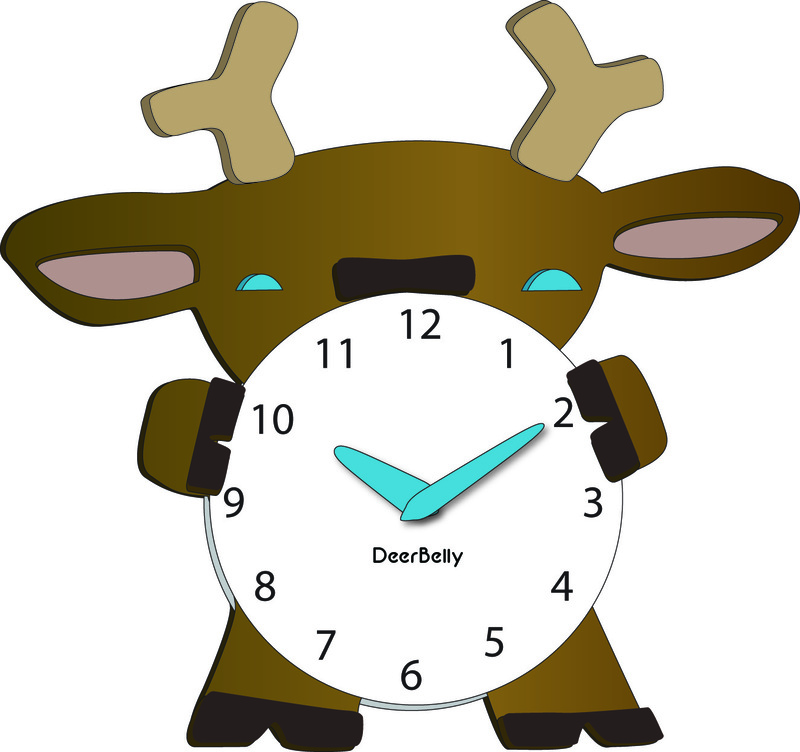 Canadian Dollars ($) SKU: DEERBELLY. 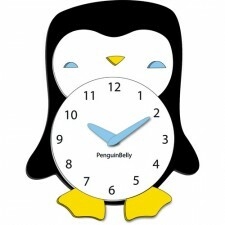 Category: AnimalBelly Children's Clocks. 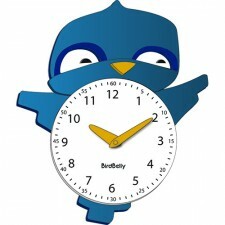 Tags: clocks for children, clocks for kids, deer clocks.